SailGP is an annual, global sports league featuring bold, cutting-edge technology and awe-inspiring athleticism. 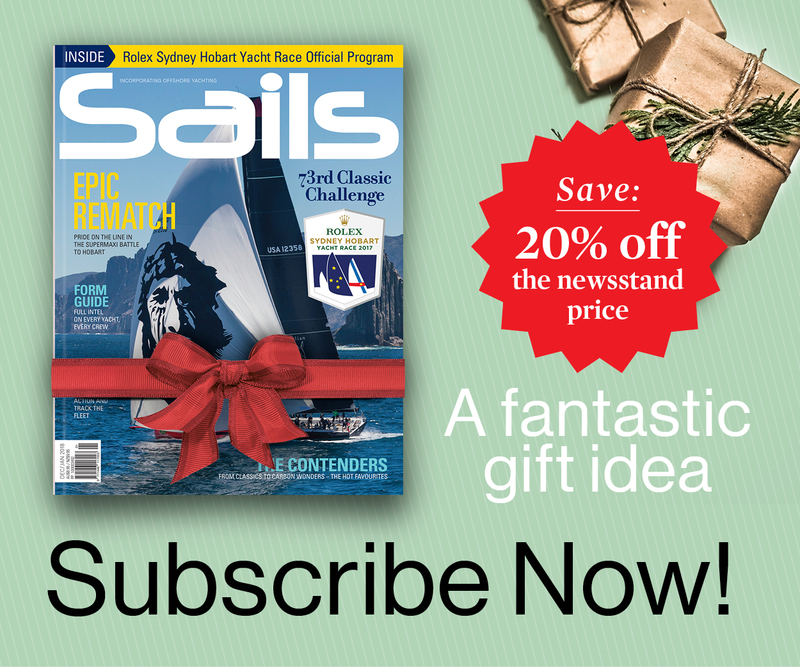 It will all kick off with Sydney SailGP on 15 and 16 February. Sydney Harbour will light up as the fleet of hammer-down foiling F50 catamarans launch the all-new, global hi-tech sailing series. Ocean Media will be right in the thick of the action as the Official Super Yacht Program Partner for Sydney SailGP. Only a select number of yachts will be able to purchase the SailGP Super Yacht Flag allowing them special positioning on the race course, a personal tour of the Australian Team Base and the chance to meet Tom Slingsby and the Aussie Team, as well as access to the press conferences. 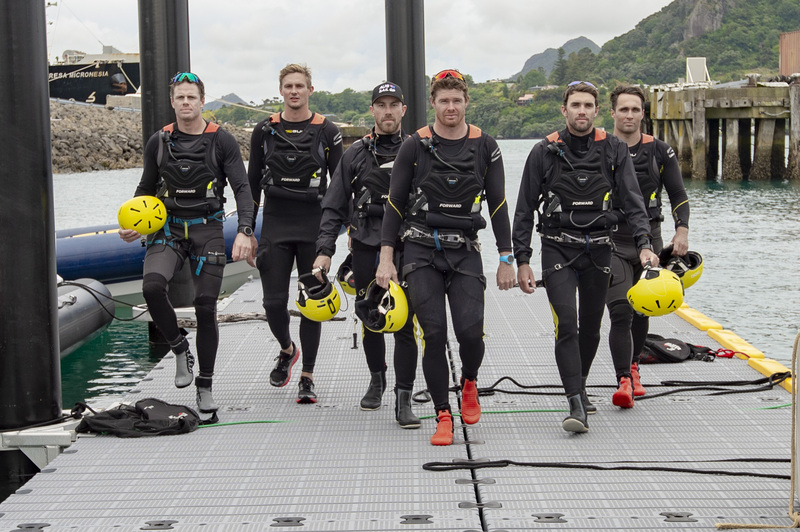 The Australian team features some of the nation’s most decorated sailors. America’s Cup winner, Olympic gold medallist and multiple World Champion Tom Slingsby will serve as skipper. Slingsby will be joined by wing trimmer Kyle Langford, flight controller Jason Waterhouse, grinders Ky Hurst and Sam Newton and reserve Kinley Fowler. 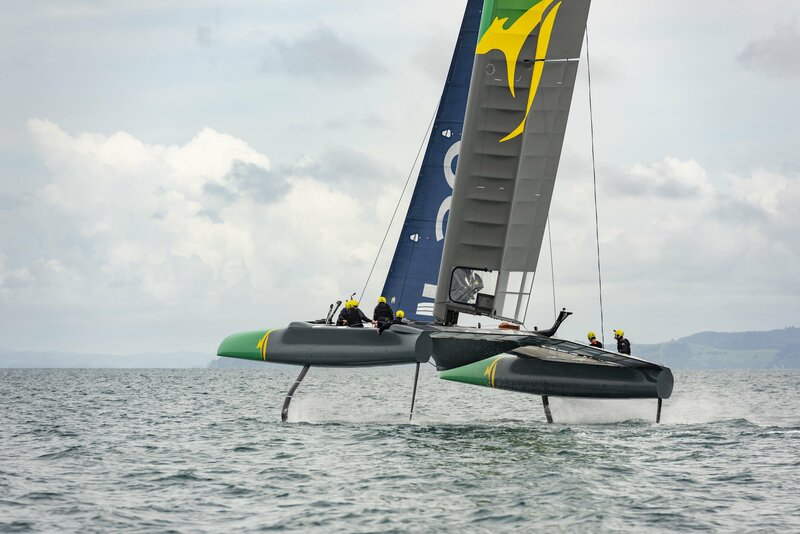 Rival national teams will battle it out in identical supercharged F50 catamarans, engineered for intense racing at electrifying speeds exceeding 50 knots. 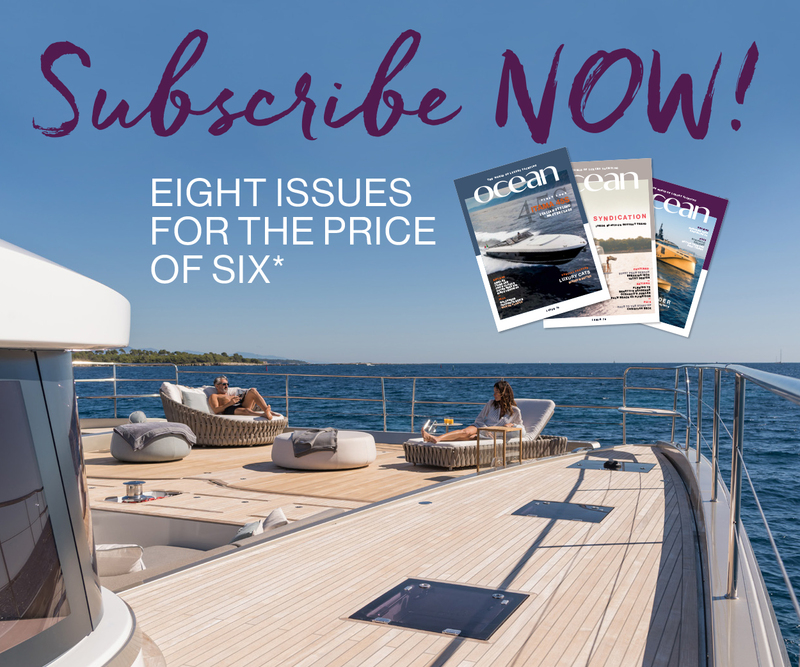 Inshore racing takes place in some of the most iconic harbours around the globe and culminates with a $1 million winner-takes-all match race. Each grand prix will include two competition days featuring a total of five fleet races leading to a final match race between the two leaders. Points will be accumulated in each race throughout the season, culminating with a final match race between the top two teams for the SailGP Championship.